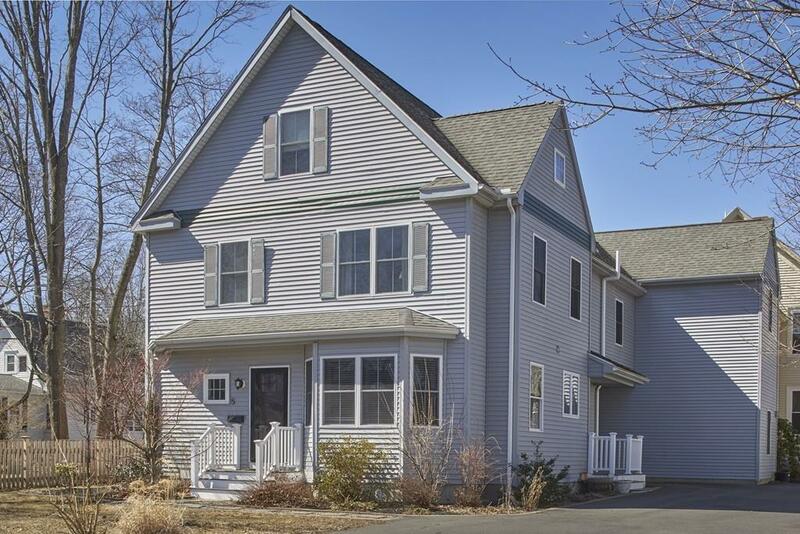 This Victorian style colonial built in 2006 is located on a quiet residential street just steps from downtown Natick. 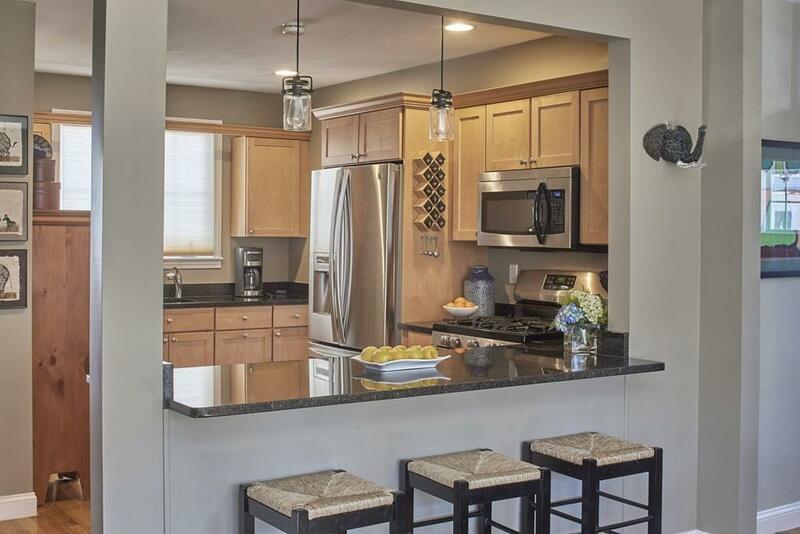 With an open floor plan and gleaming hardwoods this property has all the amenities of new construction and the feel of a single family home. The modern kitchen with granite countertops and stainless steel appliances overlooks the breakfast peninsula and family room. 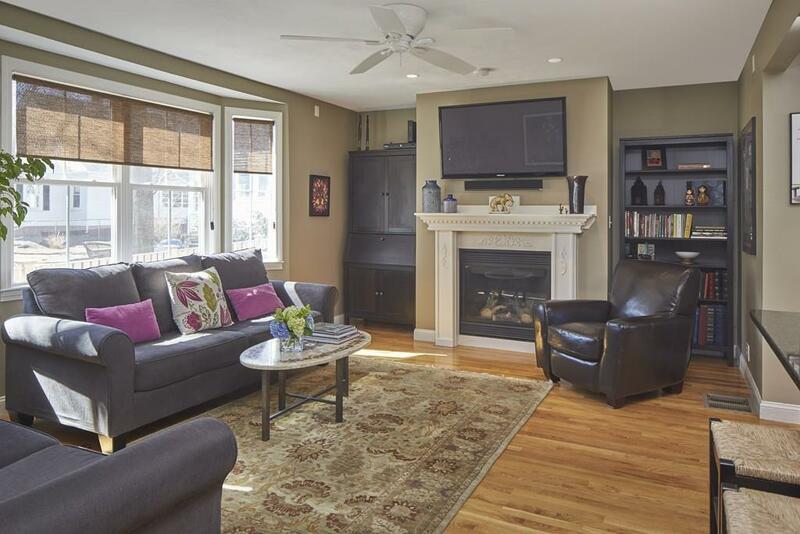 Get cozy by the gas fireplace or have a meal in the bright and beautiful dining room complete with bay window. The second floor provides easy living with 3 large bedrooms, which includes a master suite, a second full bath, and laundry. The walk up third floor is expansive, with a large walk in closet and separate office. Come make this beautiful house your home! Listing courtesy of Sari Coduri of Engel & Volkers Wellesley. 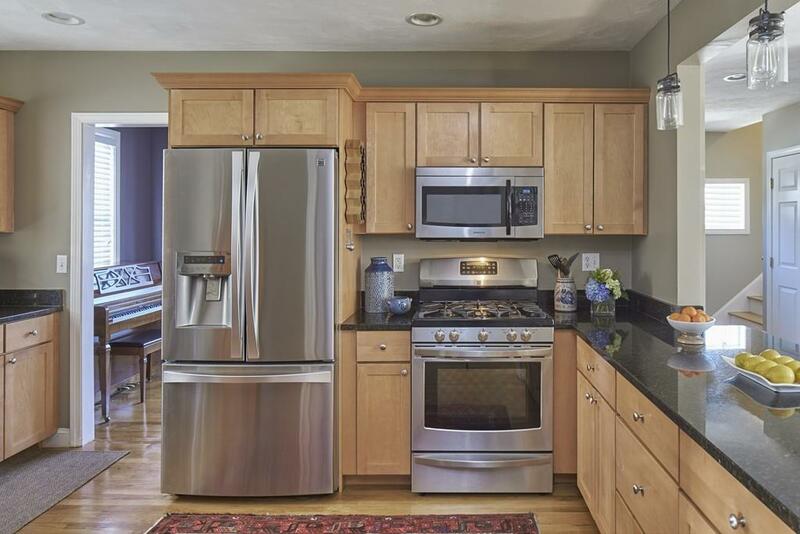 Listing provided courtesy of Sari Coduri of Engel & Volkers Wellesley.